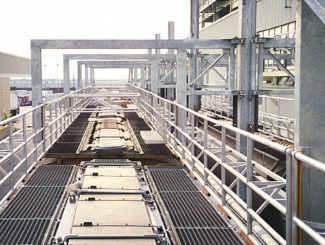 When your employees are working on top of rail cars, it is essential that they have safe access to all hatches. 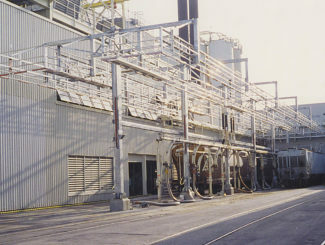 If not, you expose your wokers to serious falls that could prove fatal. 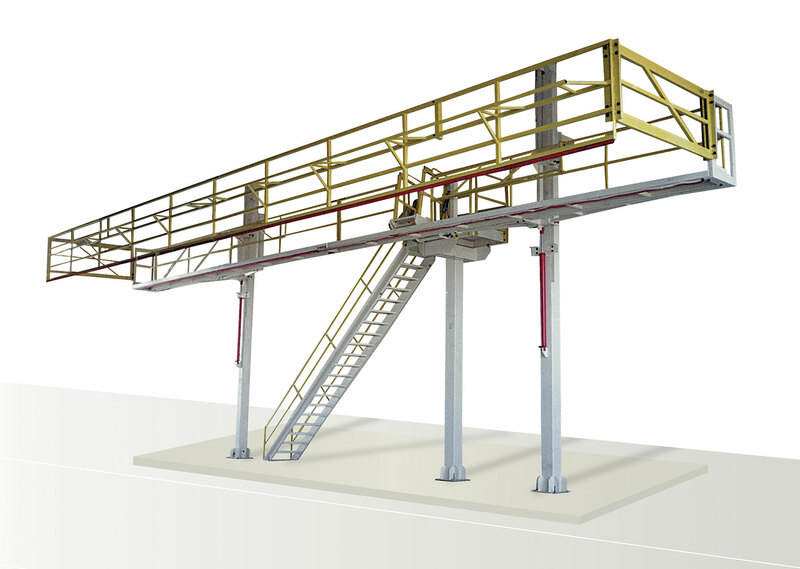 Hopper car hand rail solutions and rail car enclosures from Carbis Solutions help safeguard your employees when they’re working on rail cars. 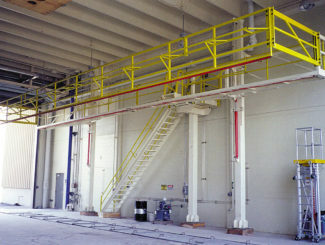 Hopper car handrails also help maximize fall protection for employees who need to access multiple hatches at one time. 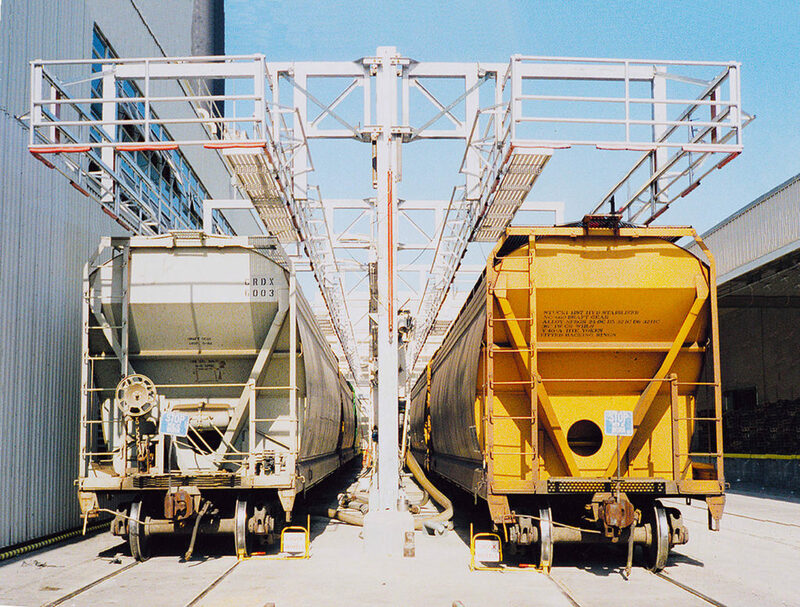 Whether your product is grain, powder, sand, or pellet, you know the hassles involved in pushing that product in and out of hopper cars. 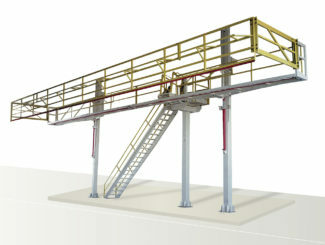 We at Carbis offer safer access at your rail spots to make your loading process safer and more efficient.